Centrally located to beach, parks and restaurant precinct, Ocean Breeze by the Strand is an ultra modern holiday apartment complex located on Townsville's famous Strand strip. 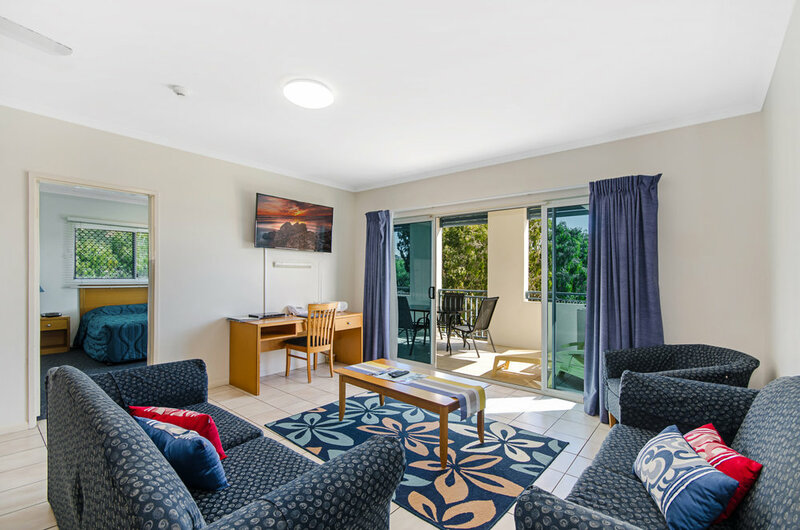 Select from spacious modern apartments and studio units, most with beautiful beach and Magnetic Island views. Everything is at your doorstep in this most conveniently located holiday apartments. Enjoy the luxury of being able to walk to restaurants/eateries, shopping, casino and boardwalk coffee shops along the famous strand. Nearby adventure abounds. Snorkeling and scuba diving on coral encrusted reefs or for the more experienced, the famous Yongala Dive. Visit rainforests or enjoy an outback tour and more. 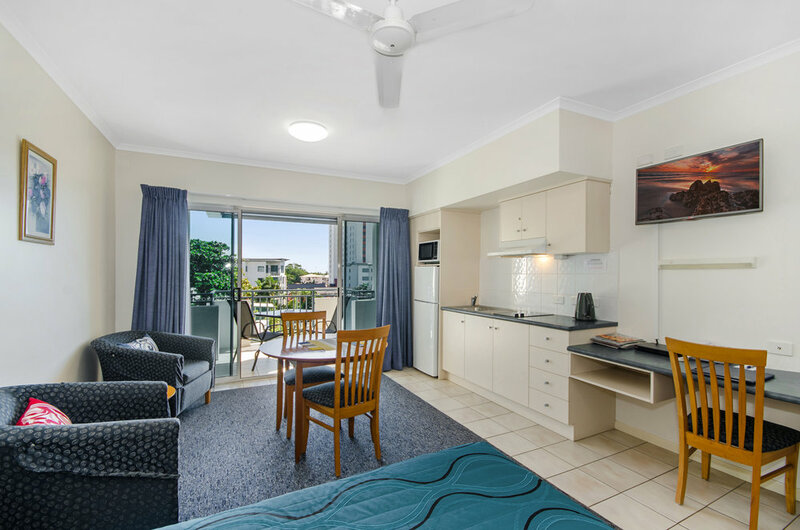 If you are ready to enjoy a holiday or visit Tropical Townsville, consider Ocean Breeze by the Strand's superior location, modern and spacious accommodation options providing you with a memorable holiday. Ocean Breeze by the Strand is a place of perfection where all your tropical dreams can come true. “We stayed in a 2 bedroom apartment and it has everything we need for travelling with 3 small children. Cannot recommend enough. Very clean and spacious with a balcony. Two spacious bathrooms with decent size bedrooms. Very open living and an enjoyable experience for our whole family"